Admittedly, it wasn’t love at first sight. 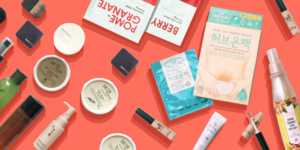 I didn’t gravitate towards K-Beauty from the get-go because I thought it didn’t have anything to offer to me. Ladies, create a fresh and blooming new you with Clinique's Spring Colour Collection.